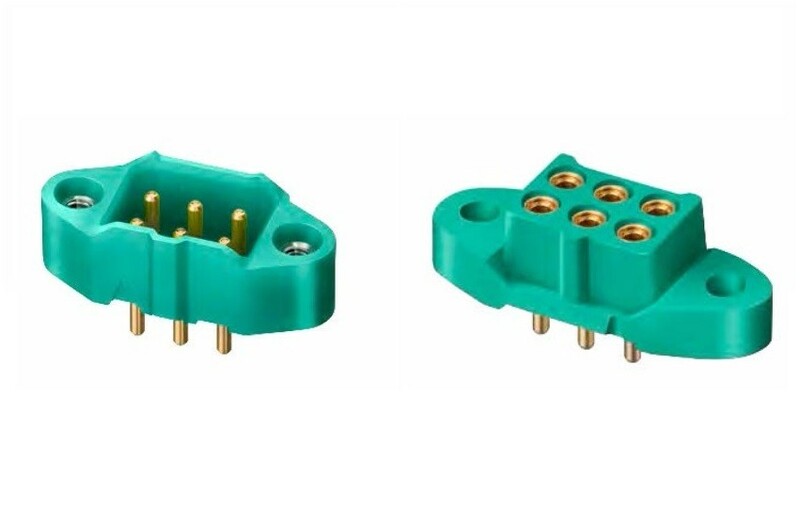 Harwin’s M300 series is a 3.00mm pitch, high reliability / high performance connector system suited to aerospace, defence, industrial and other harsh environments. 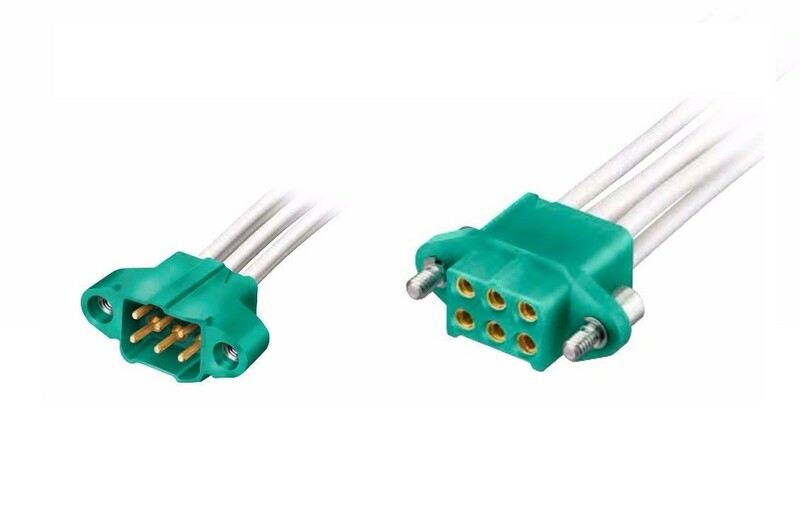 M300 provides a dual and single row cable-to-board and board-to-board solution for applications requiring up to 10A of power in a small space envelope. Featuring an extended rear potting wall for additional strain relief, the housings are clearly marked with a “position 1” identifier. 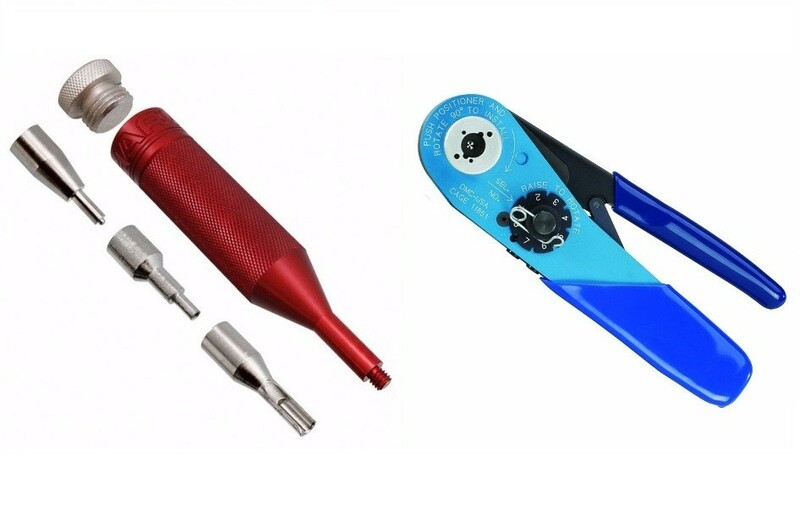 Housings are manufactured from Halogen and Red Phosphorus-free glass-filled thermoplastic and all M300 connector assemblies are RoHS compliant.